Dan is a Junior attacker in the College of Arts and Sciences where he studies English. 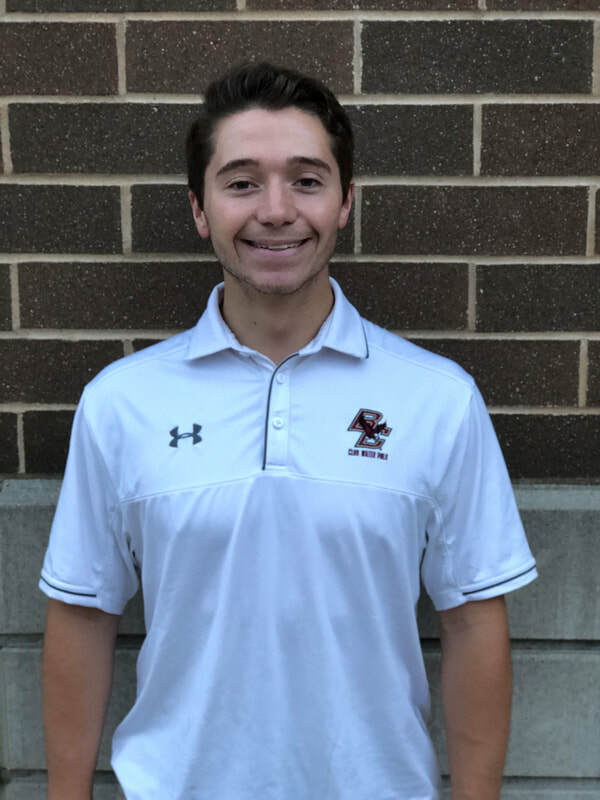 Originally from St. Louis, Dan honed his skills at St. Louis University High School where he played with current BC Water Polo team mates Colin Derdeyn and Luke Twardowski. When he is not in the pool, Dan can not be found at late night becuase they took his favorite buffalo chicken sandwich off the menu. Known by his team mates as "Disco Dan" for his electric dance moves, Dan hopes he can use his speed and left hand to help bring the team back to nationals.